I’m a bit of a collector; a collector of words, of inspiration, of hope. In my travels, whether they be down damp city streets, fragrant woodland lanes, or through some dusty, cob-webbed corner of the Internet, I seek out things that touch me, teach me, inspire me. Those of you that follow me on Twitter know I often share bits of this found wisdom in 144 character bite-sized chunks in my tweets. But some pieces of inspiration don’t fit that format well. 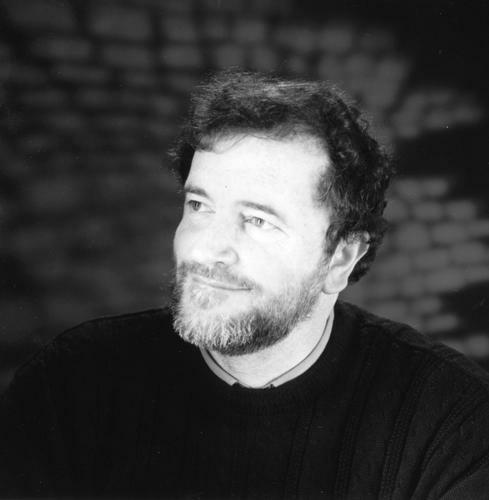 Here is something I stumbled upon recently; a poem by John O’Donohue, the Irish poet and philosopher. Born in County Clare, he lived in a remote cottage in the west of Ireland until his untimely death in 2008. I’d read one of his books before, but had not encountered this poem until this week. If you know someone in need of inspiration for a new beginning in their life, I hope you will share this with them. Let me know what you think of this poem, and be sure to follow me on Facebook & Twitter!